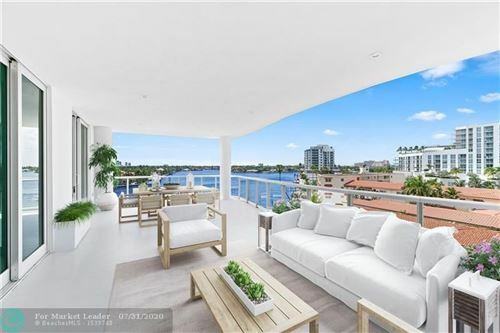 Ideally located on the east side of the Intracoastal waterway this stunning new construction corner condominium 3 bedrooms, 3.5 baths & floor-to-ceiling windows throughout framing panoramic Intracoastal, Ocean & Downtown views. Enjoy the living room balcony 20 x 19 & East facing 32 x 7. Incredible designer finishes in soft greys & whites throughout Chef's kitchen, Gaggenau appliances & quartz countertops. Amenities - residents wine cellar, pool service & private cabanas, indoor/outdoor bar. Also 703 (Pacific floorplan) can be combined with 701-adding another 2,805 sf of living area! 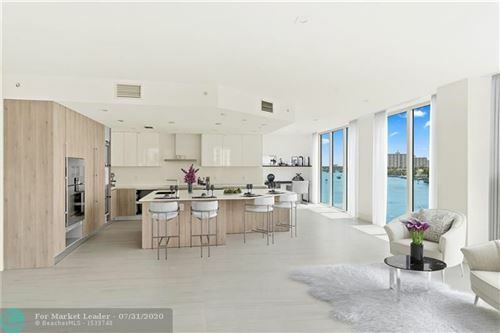 321 is the latest & most exciting direct Intracoastal boutique offering with valet, dock upto 70ft (as available),amazing pool area & roof top terrace. Very short distance to the beach. Completion Summer 2019!